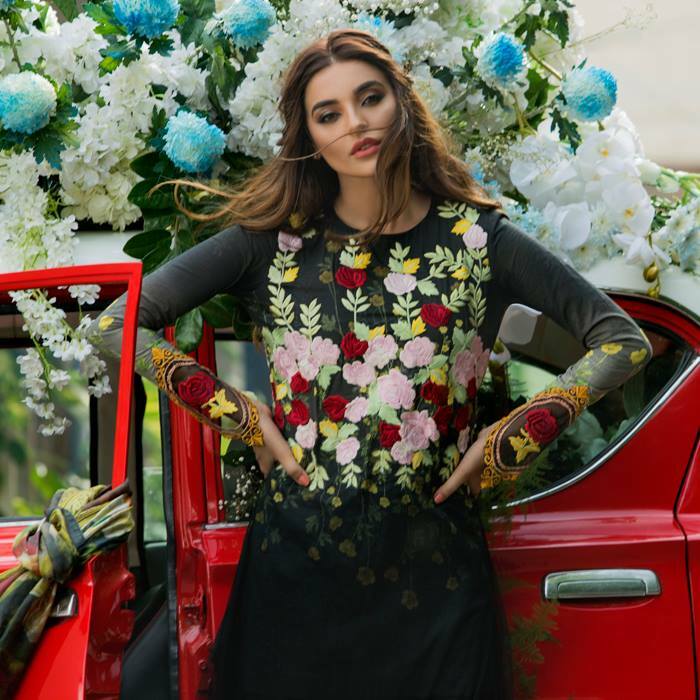 Perfect blend of colors and embroideries to give you the luxurious look this festive season. 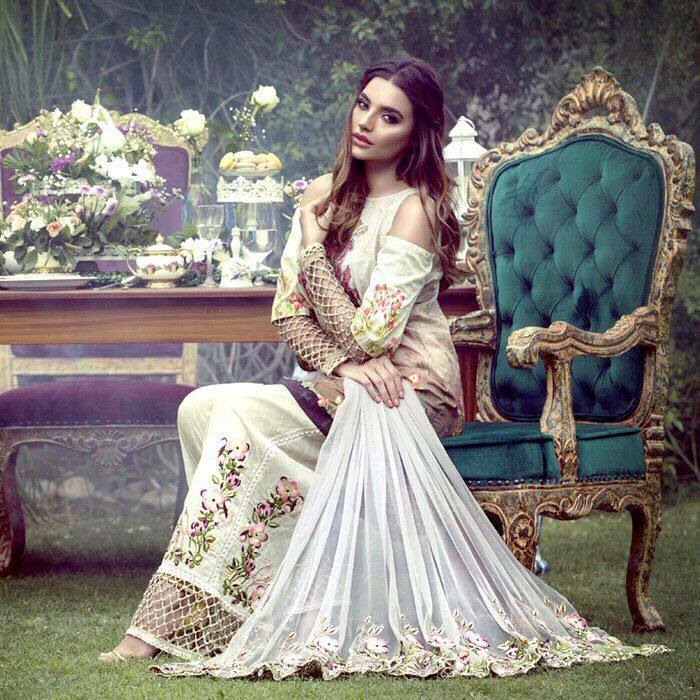 Stay excited for the much awaited Tabassum Mughal luxury chiffon collection By AlZohaib textiles. Launching on 10th of August! With extravagant prints, delicate embroideries and breathtaking color combinations Tabassum Mughal’s Luxury Festive collection by AlZohaib is coming out soon. Get ready to shine all your festive days with Tabassum Mughal’s upcoming collection. Stay excited for these extravagant festive outfits and get a flawless attire.